Ready to enroll and reserve incentives? 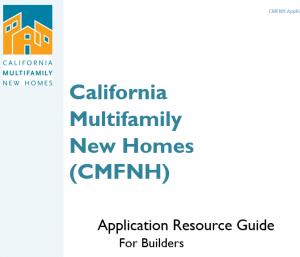 Home / Resources to Participate / Ready to enroll and reserve incentives? 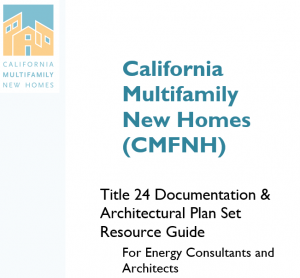 For a more detailed description of the enrollment process and documentation required to enroll, check out our developer and energy consultant / architect application guides. 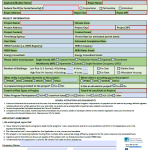 Once you are ready, submit a program application to your CMFNH representative to begin the participation process. 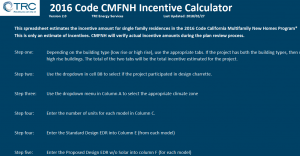 Your energy consultant will use the incentive calculator to estimate your incentive and report any program bonuses your project qualifies for.